LS Rug and Floor Pack | Cana-Vac Systems Inc. LS Rug and Floor Pack | Cana-Vac Systems Inc.
With our dealer finder tool. The LS Rug & Floor pack is lightweight, affordable, and doesn’t require electricity. 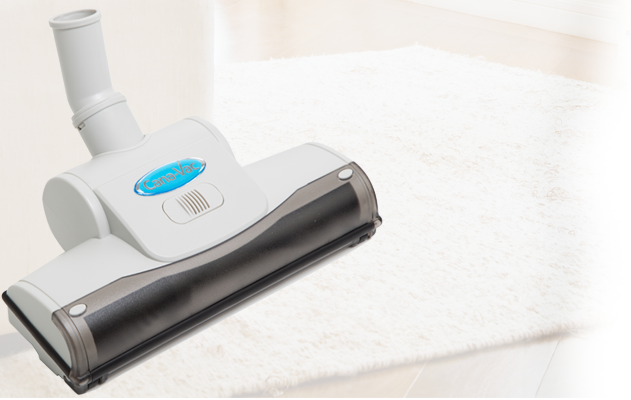 It gets the job done through an air driven turbine powerhead and is best suited for area rugs, simple floor surfaces, and most Berber products.